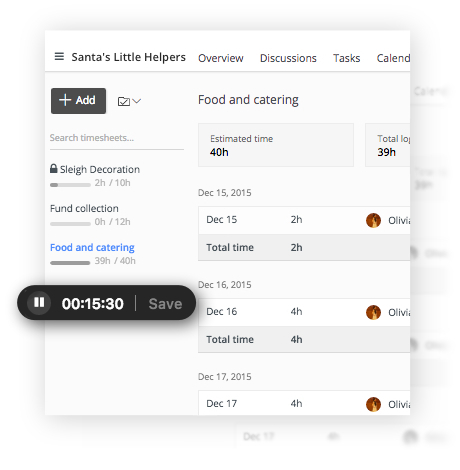 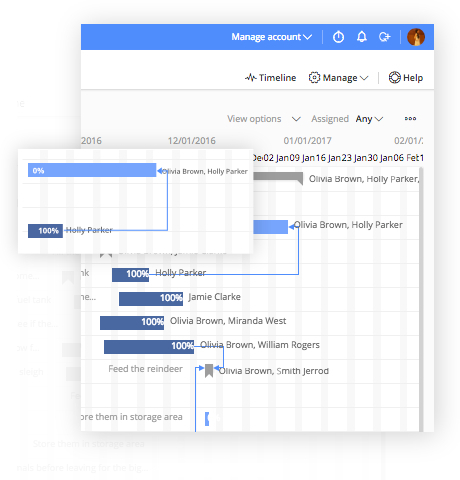 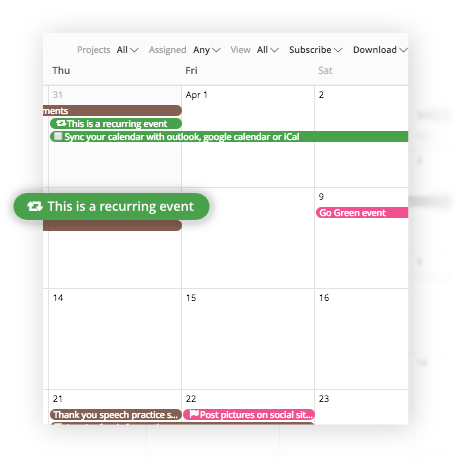 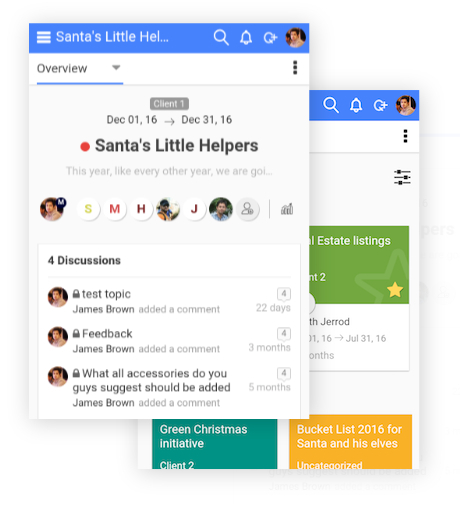 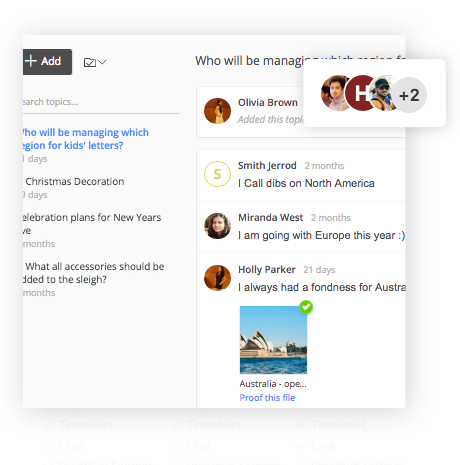 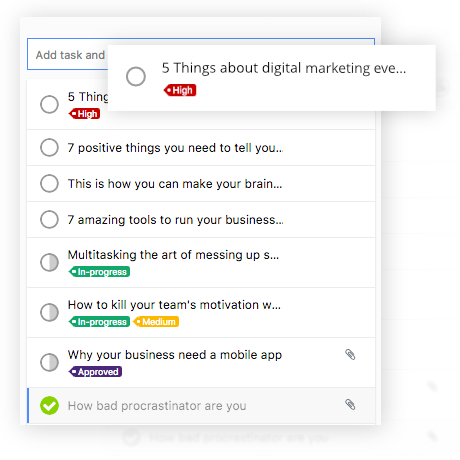 One of the top Wrike alternatives in 2017, ProofHub simplifies the way you manage your projects, collaborate with teams and clients, and get things done! 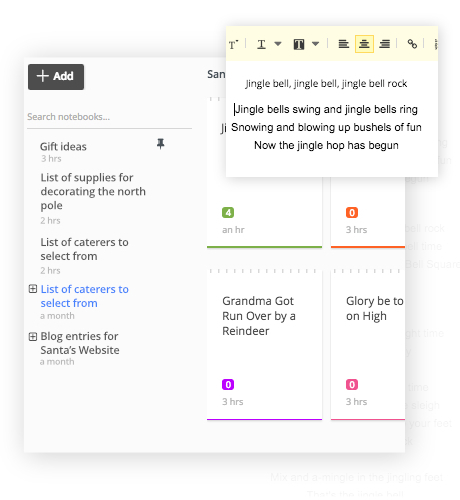 ProofHub has got everything you’d want a Wrike alternative to have! 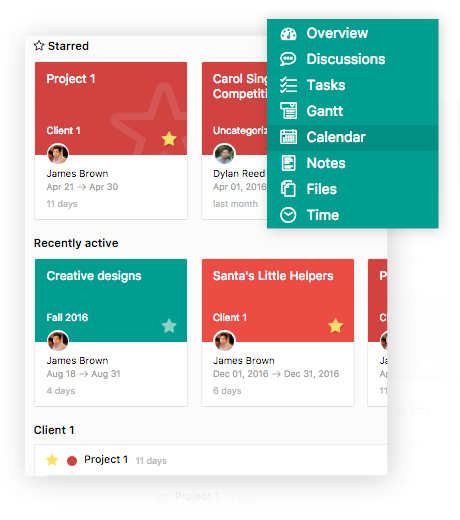 With its intuitive interface and powerful features, ProofHub empowers teams to stay productive; making it one of the best Wrike alternatives in the market. 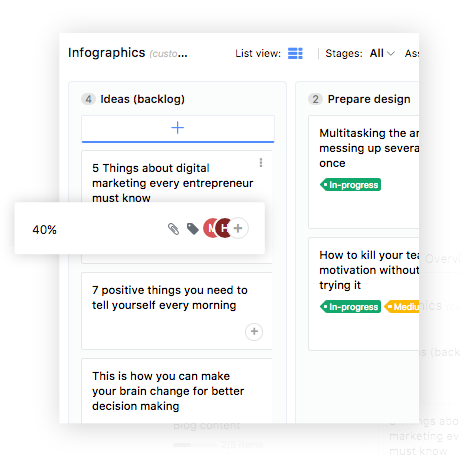 ProofHub gives you unlimited users in each plan, with no-per user fee, along with a long list of powerful features to bring sanity in your work life. 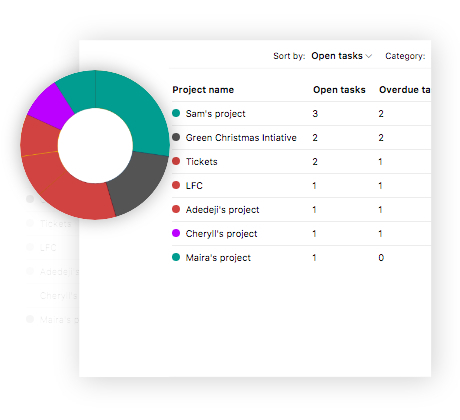 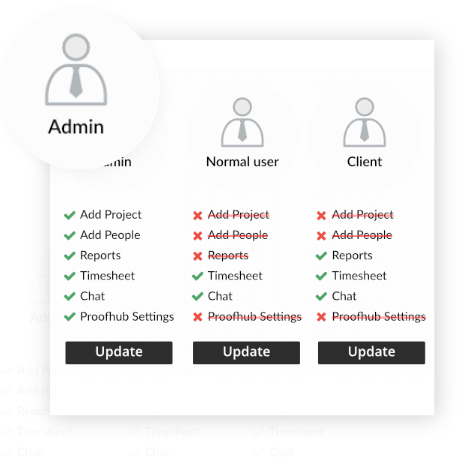 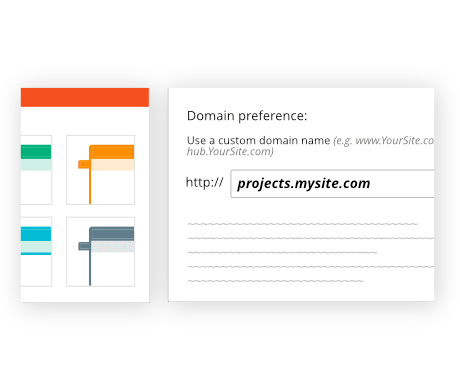 Quick and easy-to-use, feature-rich, no per-user fee, and unlimited users - ProofHub is lot more than just a simple project management tool like Wrike. 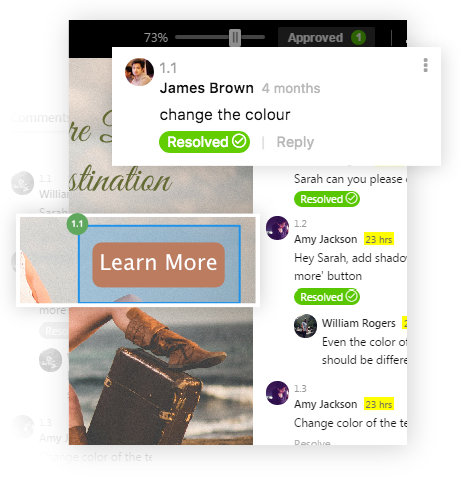 Being one of the best alternatives to Wrike in the market, ProofHub gives you the superpowers to bring teams together and get things done effortlessly! 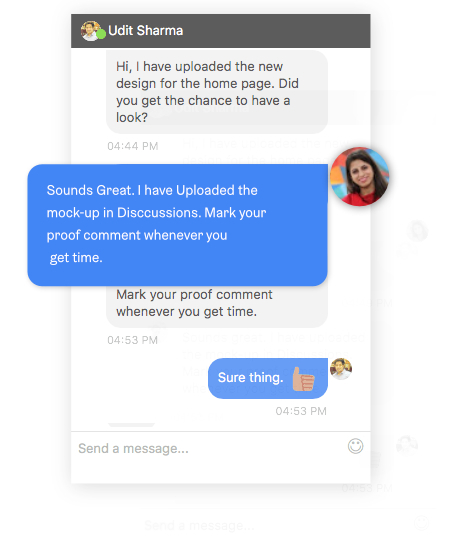 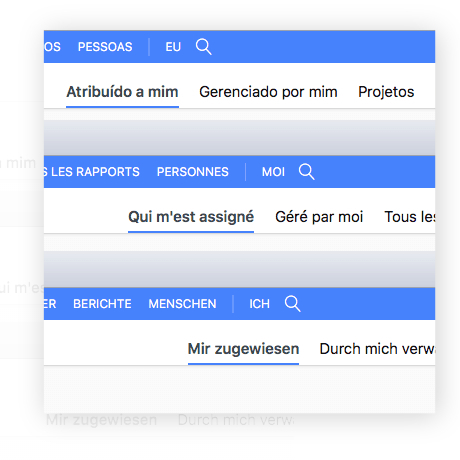 ProofHub has solved our problem of supporting projects remotely.